New Doctor Who logo revealed! With a new showrunner and a new Doctor, there will be a whole different feel to the show when it returns for Series 11. Part of this now includes a brand new logo for the show. 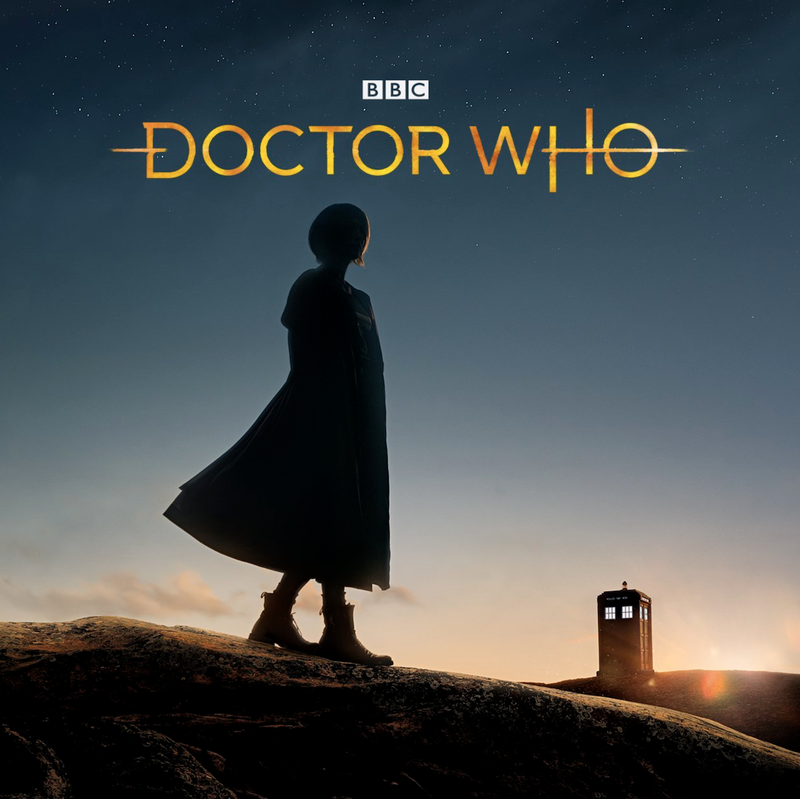 The new logo was designed by creative agency Little Hawk, working closely with showrunner Chris Chibnall and executive producer Matt Strevens. The agency also created a new “insignia” for the series that works as a standalone symbol in the same way as Eleven and Twelve’s DW TARDIS did. As you may have heard, the clip features snippets of what sounds like the familiar theme tune. Could this be a hint at what the new theme will sound like? Only time will tell.